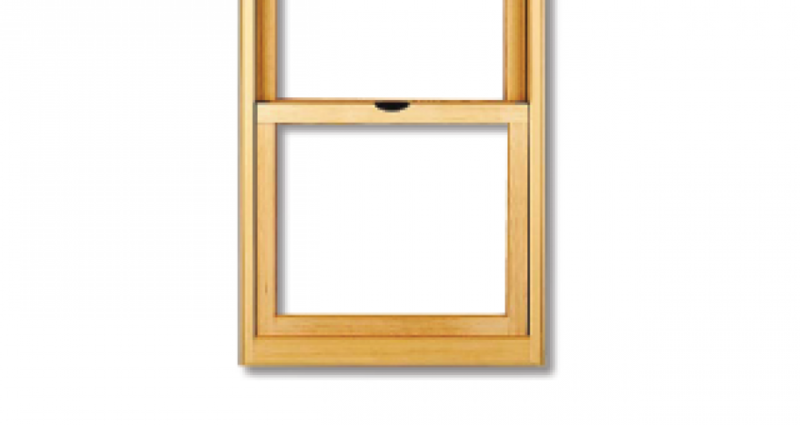 Get a $20 rebate on every Essence window and $50 on every Essence door. Hurry! This Milgard Essence rebate only lasts until August 15th, 2015!